If you’re looking for a debate, you can discuss the greatest live rock albums of all time. There are many fine candidates — Waiting for Columbus by Little Feat certainly comes to mind — but many will point to March 12th and 13th, 1971, and The Allman Brothers Band at Fillmore East. The shows didn’t seem overly important at the time. The advertisements read: “Bill Graham Presents in New York — Johnny Winter And, Elvin Bishop Group, Extra Added Attraction: Allman Brothers.” And the Brothers were paid $1250 for each night! 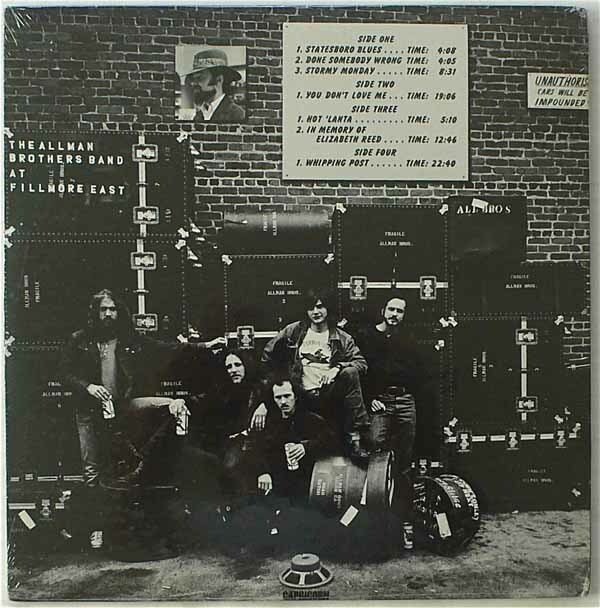 The Allmans played so many spectacular shows over the decades, but these snapshots in time offer a brilliant look into the evolving rock scene in the early ’70s and a band who had surfaced only a year prior on the national scene. There are numerous variations of the original recording now available on CD and digital media. The album was released in July 1971. 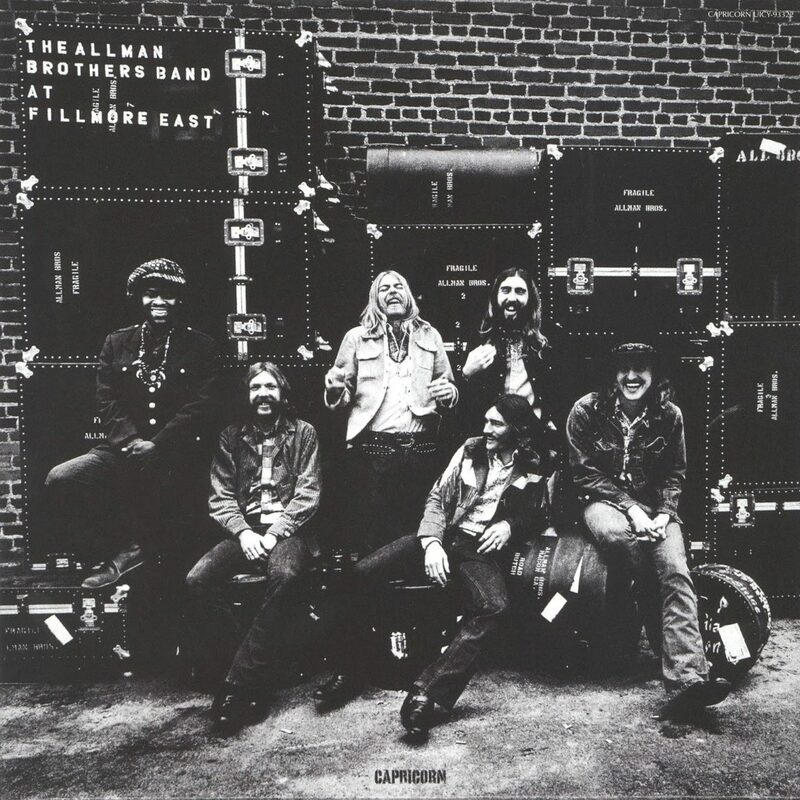 Happy 45th Anniversary to The Allman Brothers Band at Fillmore East!